Can Hillary Clinton save the ACA? 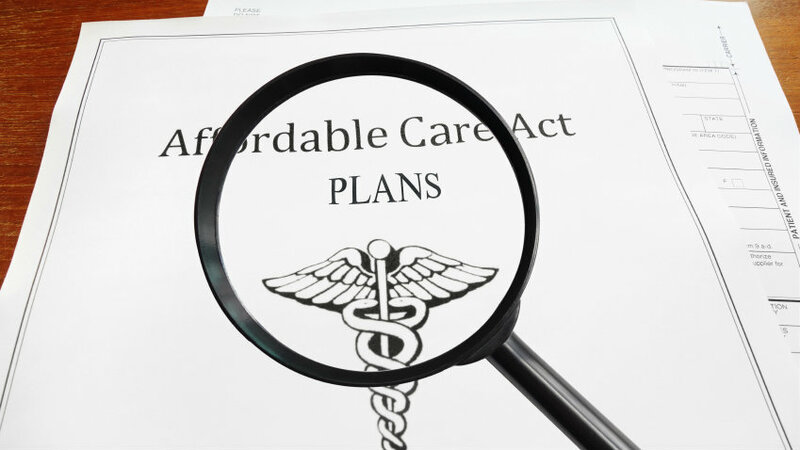 Despite calls for reform to the Affordable Care Act, experts worry that not enough will change to make the landmark health care act viable in 2017. The polls may suggest that the White House will remain occupied by an Affordable Care Act proponent next year, but that hardly means that the health law will get the fixes its supporters say it needs to survive or improve in the long-term.